Earlier this year, LG announced the 'V30 ThinQ,' a slightly-upgraded version of the V30 with the ability to detect objects in photos (which was later brought to the original V30). Then, just this week, Evan Blass reported that the company's upcoming flagship would be called the 'LG G7 ThinQ,' indicating it would have those same AI features. 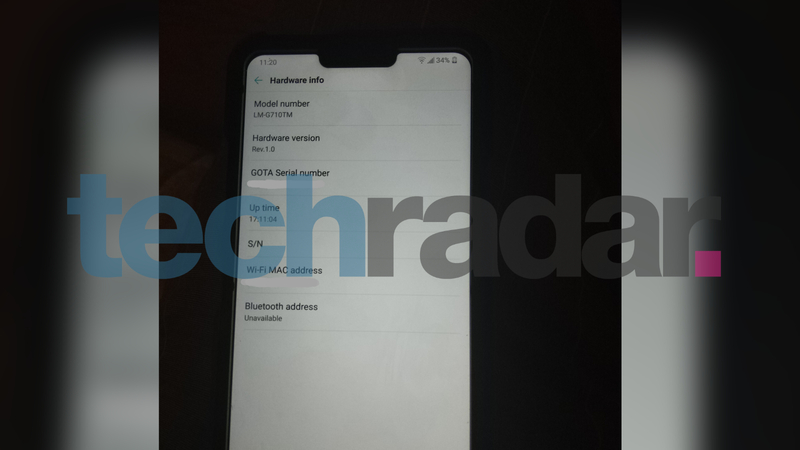 Now we have confirmation and more details, thanks to images from TechRadar. According to the site, the G7 ThinQ will have a Snapdragon 845 with 4GB of RAM and 64GB of internal storage. That confirms the G series will remain the company's mainstream offering, with the V series continuing to be the ultra-premium lineup (the V30 ThinQ has 6GB RAM and up to 256GB storage). It's hard to make out if the bezels have been further reduced, but the screen notch is easily visible. The case seems to have a cutout for a button below the volume rocker, possibly indicating a dedicated AI trigger, like the Bixby button on some Galaxy phones. 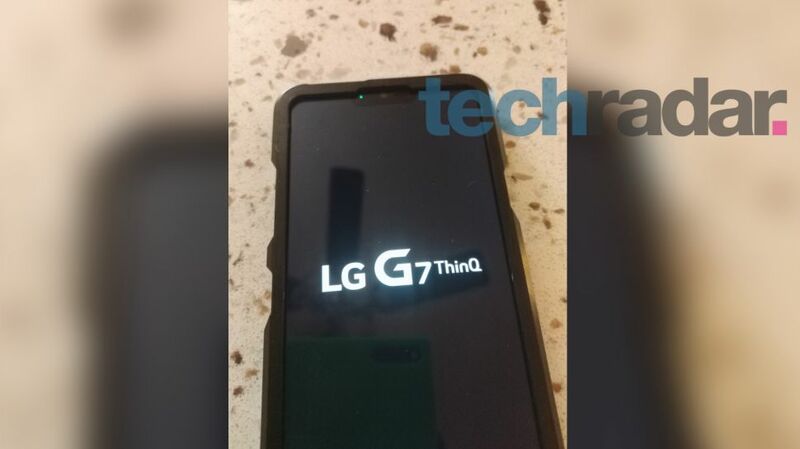 The G7 ThinQ is expected to be released in May, so we probably won't have to wait much longer for an official announcement.